This is a replacement for Xiaomi Redmi Y1 Lite, When you phone has something wrong with taking photos, you need the item to fix this problem. 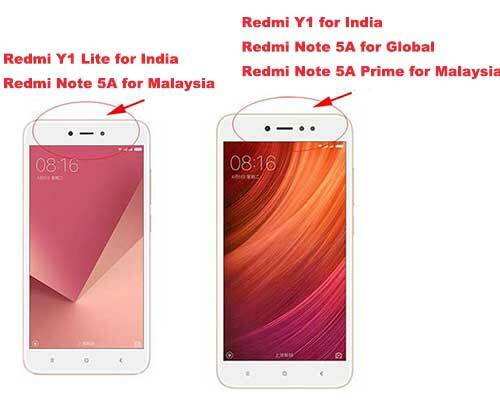 Note: Redmi Note 5A has different versions, one is for Global, the other is for China, Malaysia. So please sure the which version is you need before order.